This just in: HCM marketing isn’t doing itself any favors. Again. 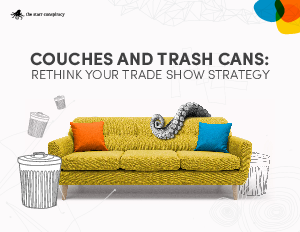 Only this time, HCM marketing messed up something that should really be a lot of fun: trade shows.